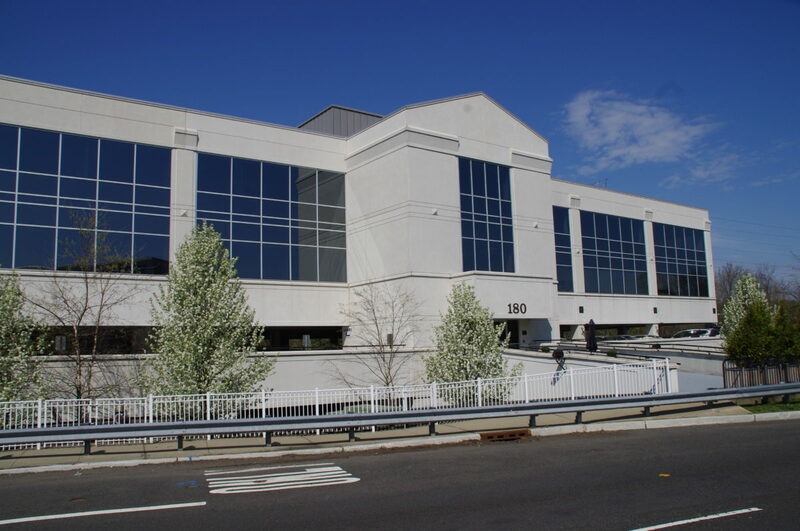 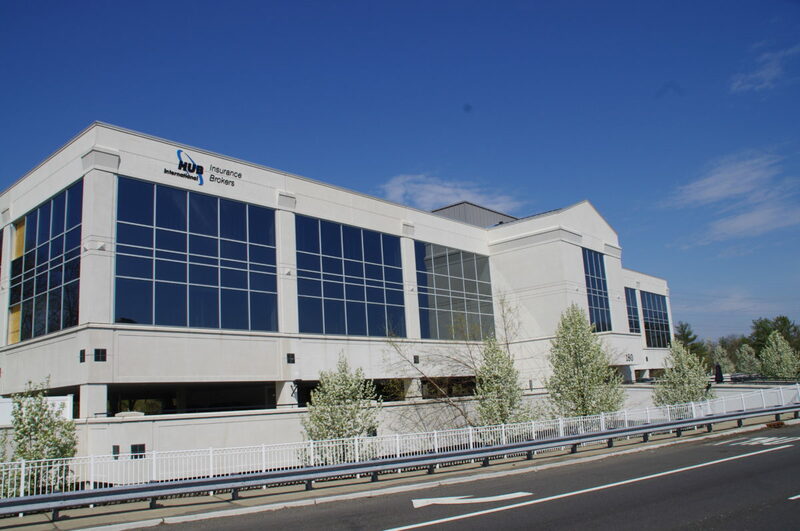 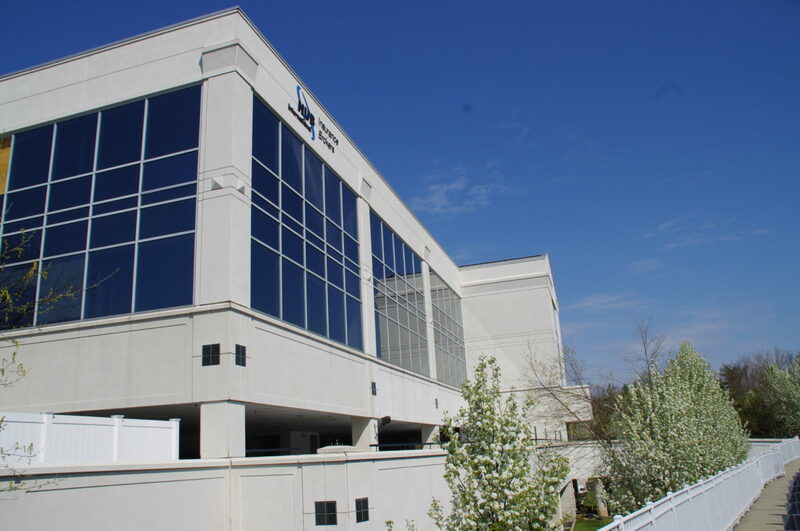 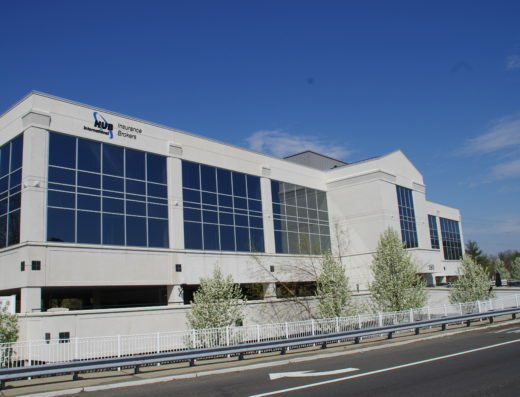 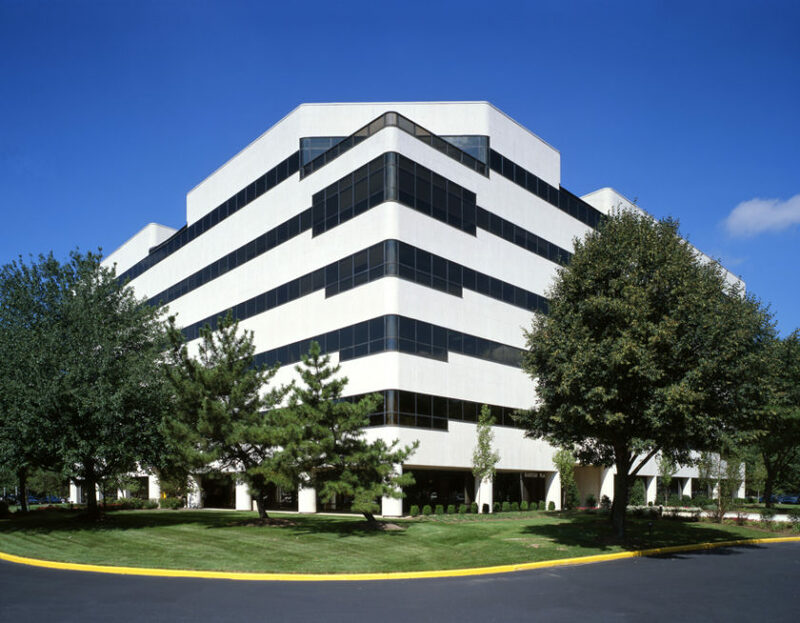 Summit Corporate Center is a two story, 43,120 square foot office building. 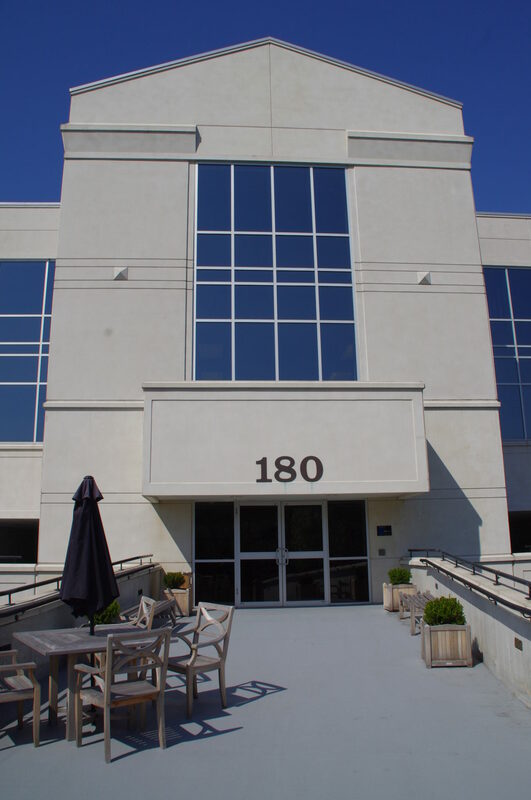 Located just minutes away from downtown Summit and Chatham. 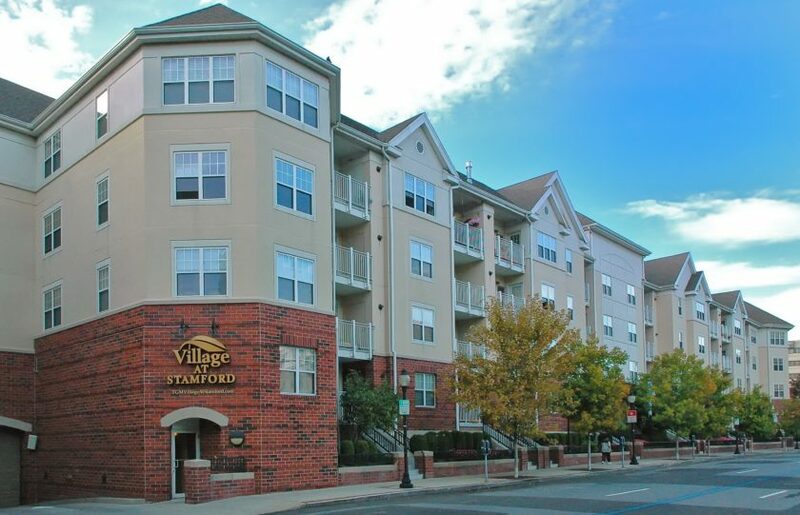 It boasts convenient access to Route 24, 1-78 and the Garden State Parkway. 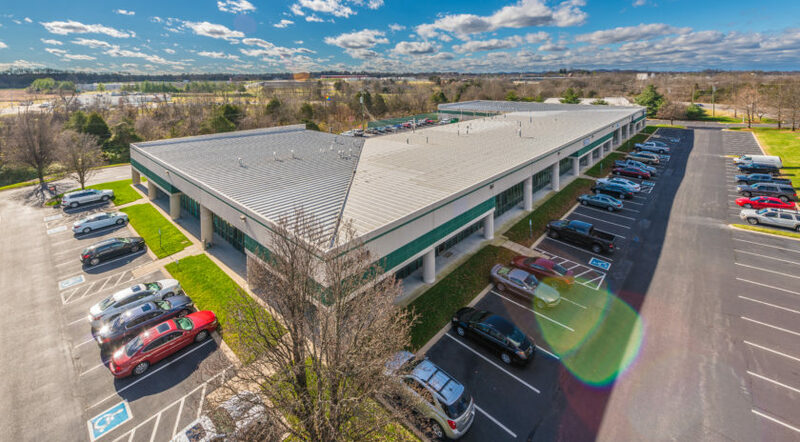 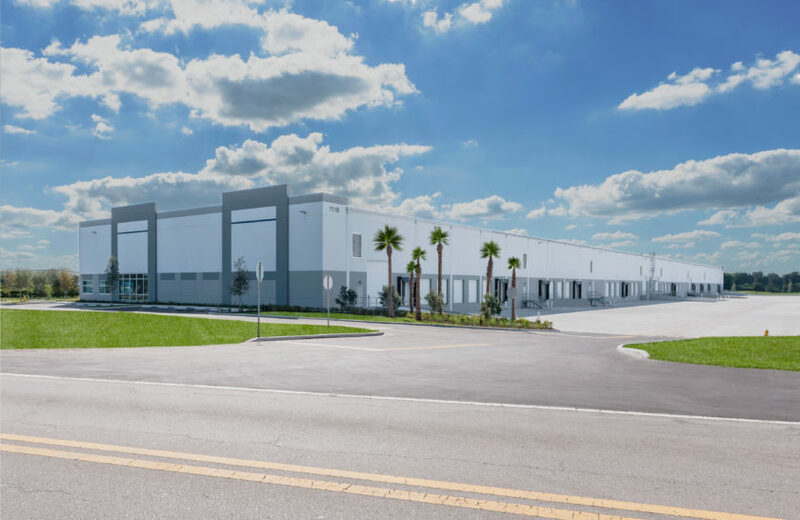 Ready for immediate occupancy, this building features flexible floor plates with an abundance of covered parking.